IAT stands for instant assets token. 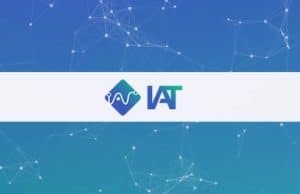 IAT is the token for the IAT blockchain real estate platform. IAT has been created to try to improve the real estate market and to make costs lower, transactions more secure, payments swifter, and to solve other key problems in the real estate market. There are many problems that currently exist in the real estate industry, and blockchain technology and smart contracts have the potential to solve many of these problems. IAT is one company that is attempting to become the premier blockchain platform in in this space. On the IAT platform, real estate agents, investors, property sellers, property buyers, and other people who operate in the real estate industry can come together to connect and to make transactions. IAT solves provides solutions for the following five issues: all around transactional costs, integrity and security, transparency of transfer, time and costs savings, and restriction to foreign investors. With the IAT platform, the company plans to cut the costs to participate in real estate investing by roughly 50 percent by making the processes smoother and less burdensome, while requiring fewer parties for deals to be done. The reduction of intermediaries is a key feature of the IAT platform. Because of blockchain technology, it is far easier to prevent disputes, to verify transactions, and to increase transparency. It is also easier for foreign investors to participate in local markets, because by tokenizing real estate investments, the IAT platform helps to get around a lot of government restrictions. So, IAT could be very appealing to foreign investors as well. IAT is bringing the real estate industry into the blockchain era. Blockchain has enormous potential to benefit the real estate industry. With IAT, real estate buying, selling, and investing can be faster, easier, more secure, and much more resistant to fraud. Many costs can also be eliminated. Real estate has traditionally been one of the most profitable sectors of the economy. 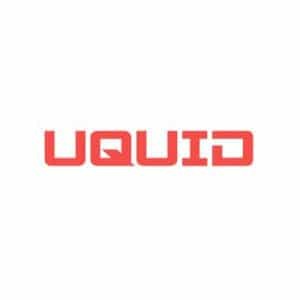 So, if IAT proves itself to be worthy of developing a strong user base, it could potentially become a force to be reckoned with in the real estate industry. After all, if real estate investors can increase their profit margins, reduce their exposure to fraud, speed up transaction times, and do a number of other valuable things with IAT, then why wouldn’t they start using it. The tokenization of the real estate industry may be a brand new concept for many. However, it is one that could revolutionize real estate investing, buying, and selling. Because blockchain technology is so secure, it can also prevent a lot of property rights disputes, as property rights can be transferred to and stored on the blockchain. This can help investors have a lot more confidence, and can go a long way towards eliminating time consuming and expensive disputes. Because it has a lot of potential to help many people, the IAT coin could be worth a lot more one day. The IAT platform could help many people involved in the real estate industry to save money and time, and to generate higher profits at a faster rate. 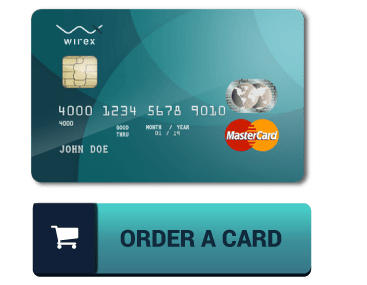 As a result, this platform and token could become very popular one day.